lamington spiny cray, well I'm glad to see them but I cant afford them. 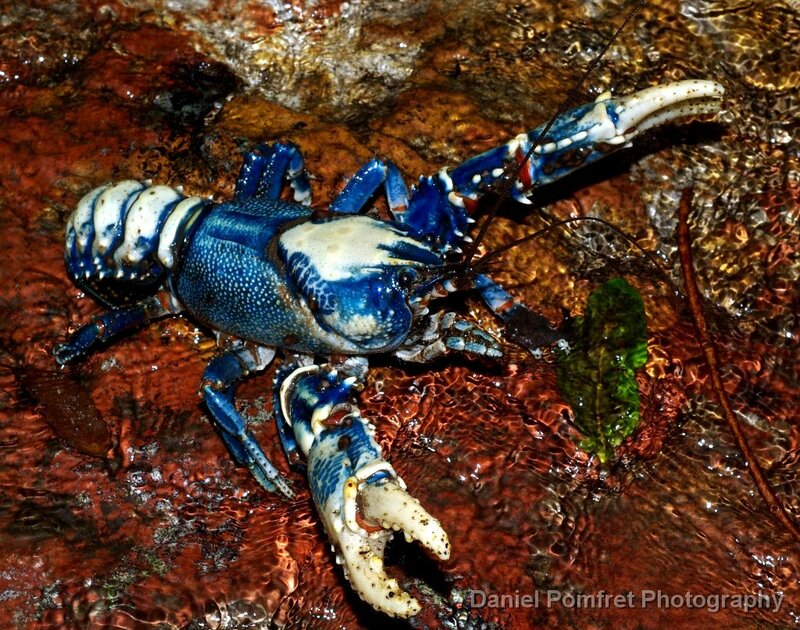 a few years ago I talked to the dpi about breeding a spiny cray from NSW, euastacus valentulus, where I could legally collect them but there was to much involved for me to bother going along with it. all spiny crayfish are protected in qld but I would happily pay $50 each for these guys aquacultured and I would buy a few.